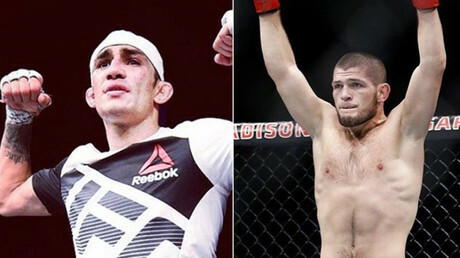 UFC President Dana White has said that the much-expected lightweight clash between Khabib Nurmagomedov and Tony Ferguson will not happen. The fight between the current top two UFC lightweights, which has been scheduled twice in the past, but failed to happen due to injuries to the fighters, seems to be up in the air again. Talk about the potential bout has been circulating in the last few months, with insults flying between the fighters via the press and on Twitter. Both the Russian and the American currently boast impressive win streaks. The undefeated Nurmagomedov stands 24-0 in professional MMA, and 8-0 inside the UFC octagon. Ferguson has been victorious in his last nine UFC fights. 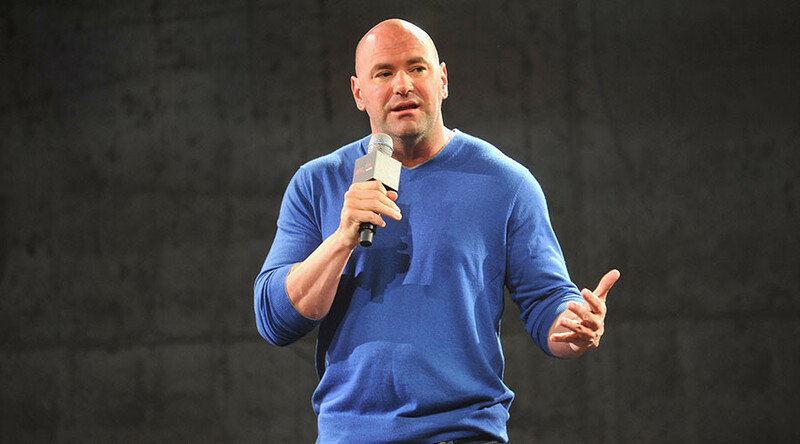 However, talking to MMAjunkie, UFC boss White has stated that the fight will not happen due to Ferguson’s financial demands. “So we were trying to make that fight – Tony said he will not do that fight unless he makes the same exact money that Khabib makes,” he said. According to White, Ferguson has recently penned a new contract with the UFC but immediately wants a pay increase if he is to fight the Russian. “He has a contract that he just signed. Not long ago,” White continued. Talking to RT Sport earlier this month, Nurmagomedov said that he’s still looking to fight the American for the interim UFC lightweight championship, and that he sees that bout as potentially one of the best ever in the promotion's history. “I think this is real high level fight in lightweight division right now,” said Nurmagomedov. “I think UFC before never make this high level fight because nine-win streak versus eight-win streak. Inside UFC this has never happened [before]." A rough plan of the winner taking on Conor McGregor in a title clash upon the Irishman’s return to the octagon was also being touted. White has stated that he would like to see the Russian face current featherweight champion Jose Aldo but that the details needed to be ironed out.